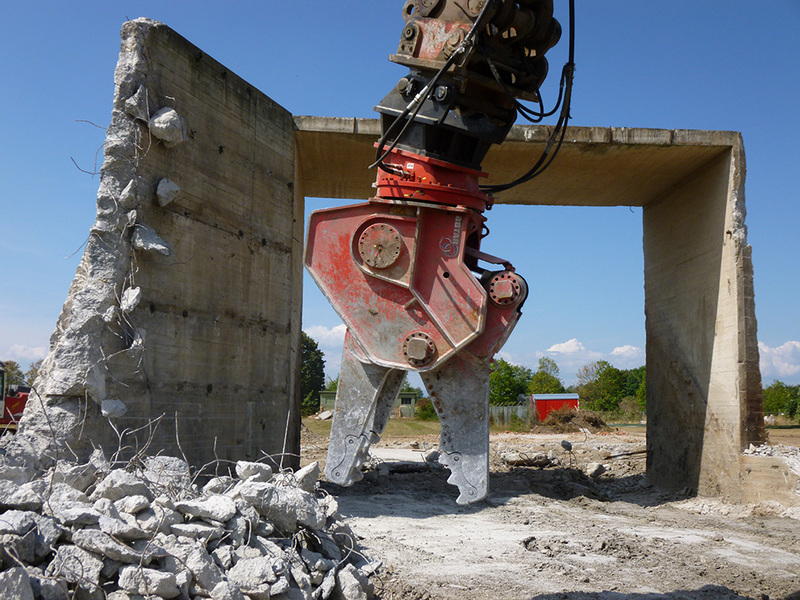 Used Rotar RDC32 Combi Shear for Sale. 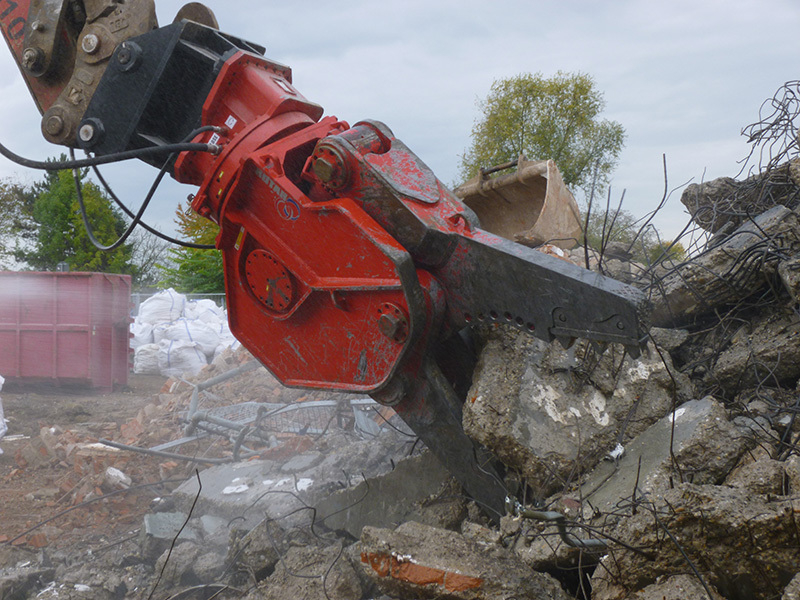 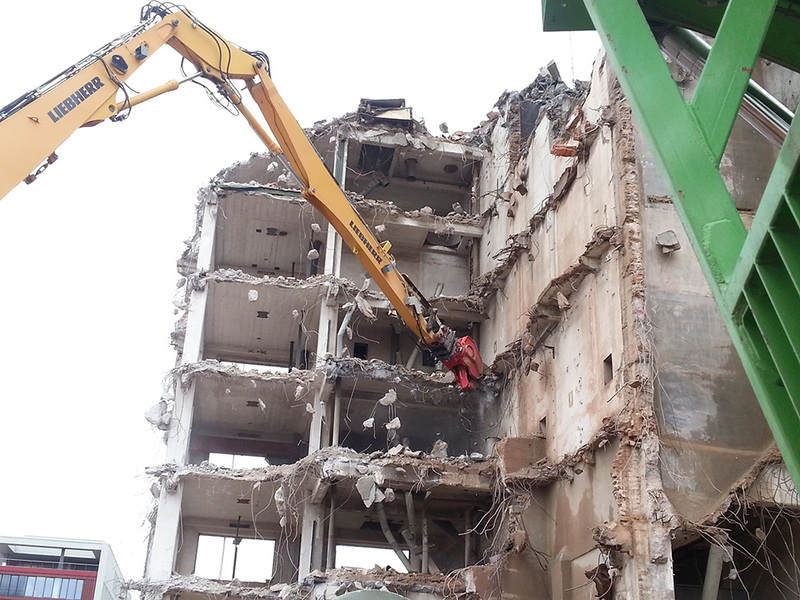 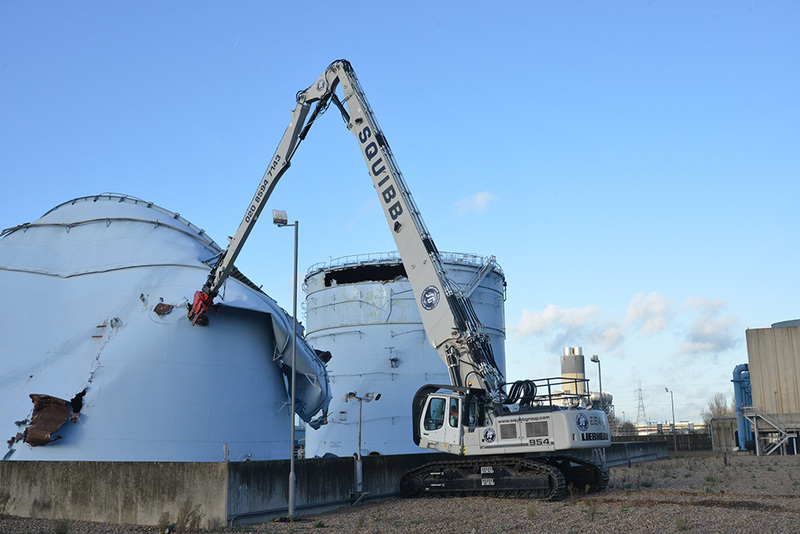 Combining incredible cutting power and easily replaceable wear parts, the Rotar Demolition Combi Shear is the perfect demolition shear for primary demolition activities. 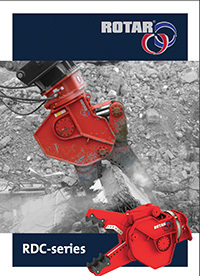 The RDC series gnaws its way through any construction.